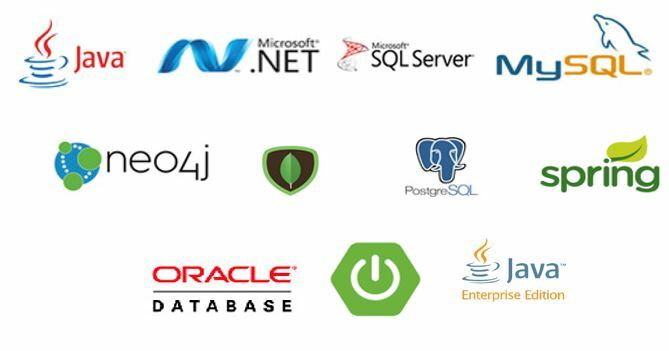 We use Java and .Net based frameworks for server-side development. 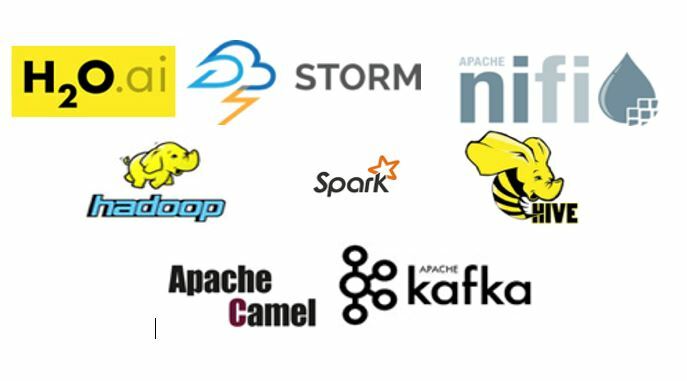 We use relational as well as NoSQL databases for faster processing of complex set of data. Enterprise integration is too complex to be solved with a simple 'cookbook' approach. We are experts in enterprise data integration with an inhouse architectured platform know as Yggdrasil. Data is the key to effective decision making. Uncover meaningful and actionable insights from a huge amount of data. DevOps led development improves time to market, increases efficiency and reduces redundancy in the system. Our automation and manual testing experts help to deliver quality in every artifact that we create.